The items on this page are products that I use and highly recommend. 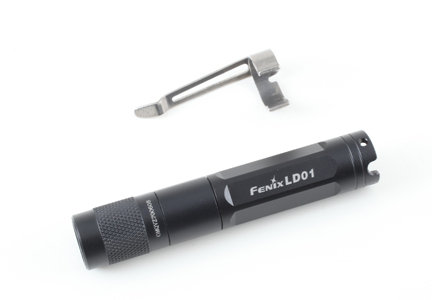 The Fenix line of flashlights are portable, lightweight mini LED flashlight that fit into your camera bag, pocket, glove box, or fastened to your keychain. 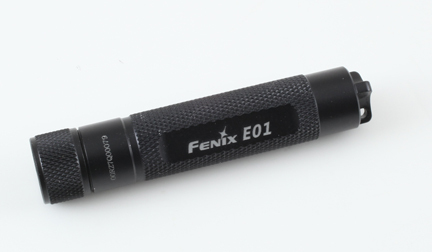 Though they are compact in volume, the Fenix E01 has amazing performance with extraordinary brightness and long runtime. 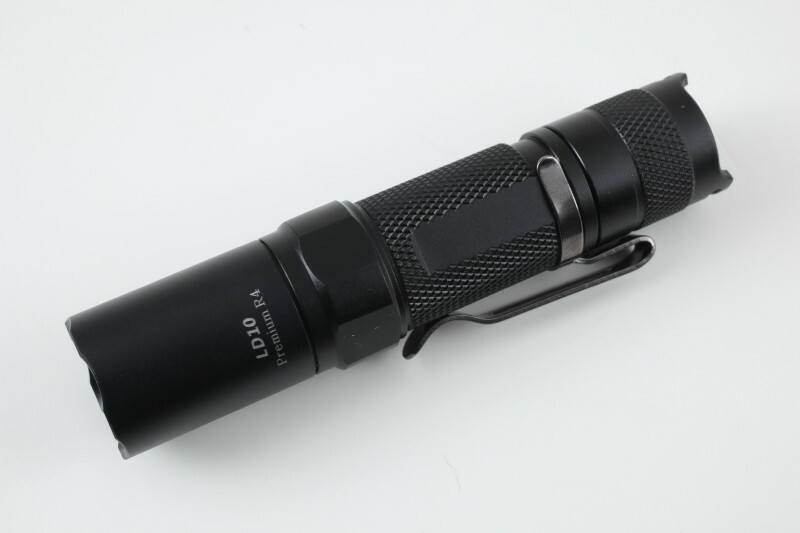 Its exquisite workmanship makes these flashlight reliable, durable, and water resistance. 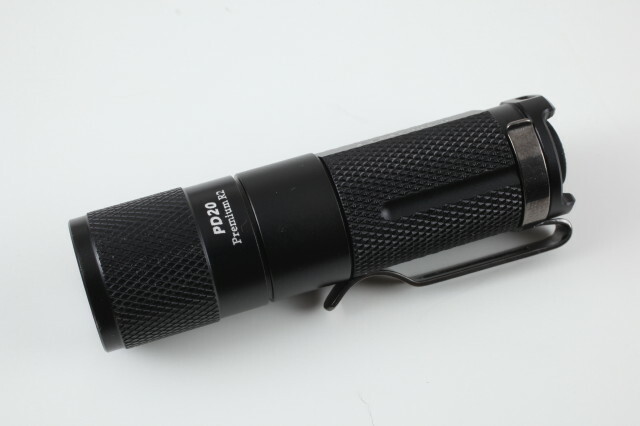 Note: Lumen outputs are based on the use of alkaline batteries. Lithium batteries provide more power and the difference in the 3 light output levels in General Model will be less noticeable with lithium batteries.